Adventures happen when you least expect them! Steve Tomkins wasn’t crazy about having his cousin, Gail, come to stay – especially during the holidays when he had hoped to be doing exciting things with his friends. Gail was a country kid. What did she know about all the fun things you could do in the city? Too bad about her Mom being sick and in the hospital. But what would his best friend Tony and all his other friends think about him having to hang out with this boring girl from the country? 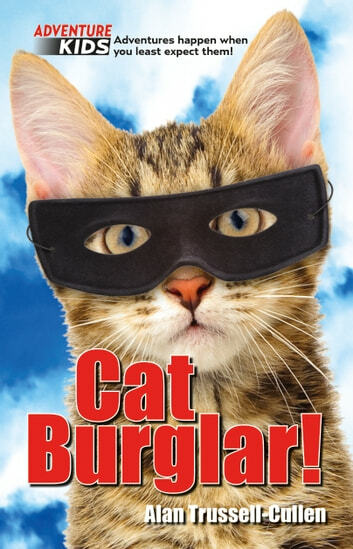 It would be an adventure that would include chasing cat burglars, escaping from murderers, clinging to the outside of a city building four stories up, an emergency helicopter rescue, and even a hot spot on the TV news! So how did all this happen…? 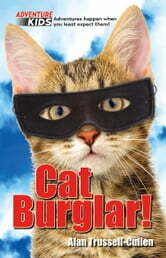 Books related to Cat Burglar!